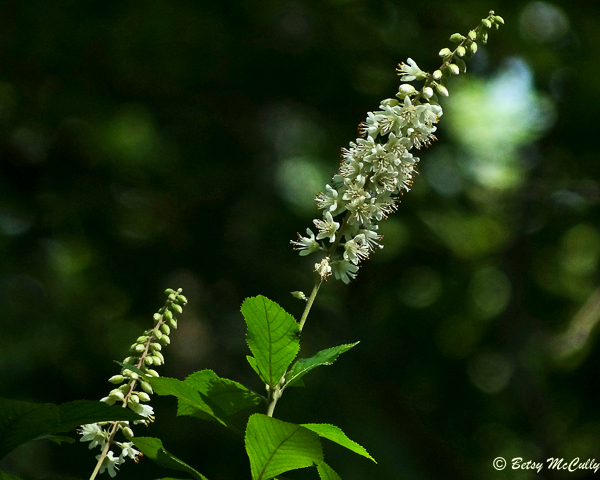 Coastal Sweet Pepperbush (Clethra alnifolia). Clethraceae family. Shrub. Swamps, wet areas. Napeague, Long Island, 2017.